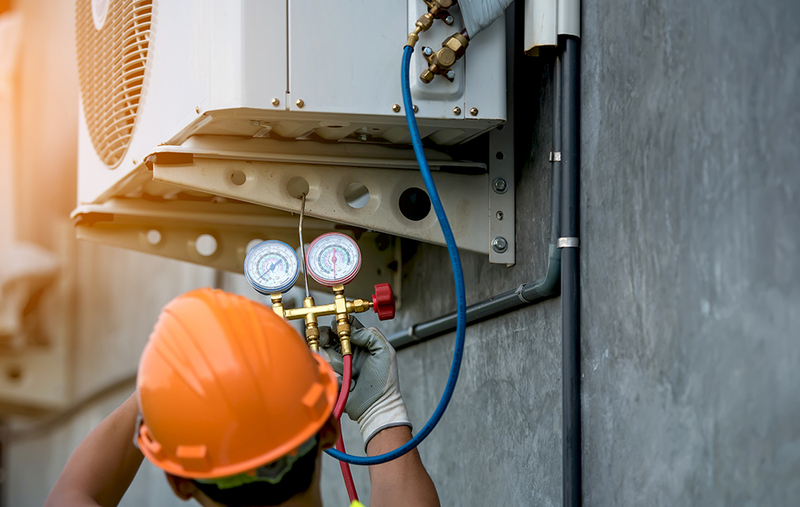 What is the best way to avoid costly HVAC repairs? Not having to make them in the first place. Shamrock Service Company’s comprehensive maintenance program is customized to meet the needs of your facility and budget. Each building and business is unique, so we perform a complete on-site survey of your entire mechanical system and provide you with a written assessment of the condition of your equipment along with photographs.